On almost a daily basis, I’m known for saying: “Your perception is your reality.” Think about it; as adults we know this to be true! 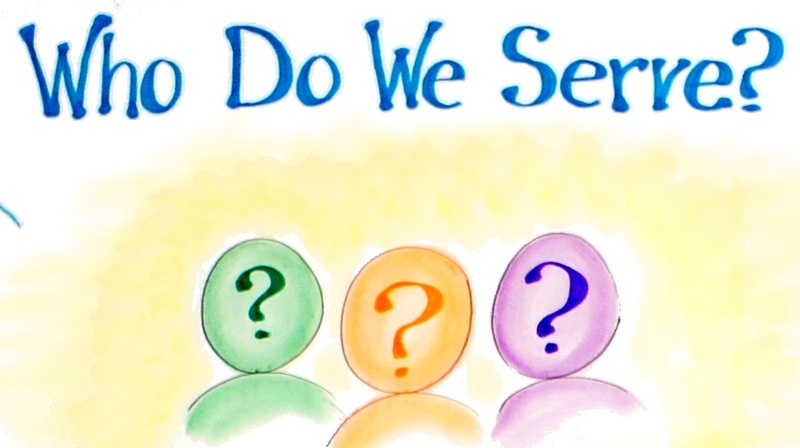 So…the question was asked by a classroom leader this morning: “Who do we serve?” You can imagine the answers shared: “you, me, each other, our parents, the office ladies (they wish! )”…and the list grew. It’s truly remarkable to listen to learner perspective on any given topic because you never know the angle each child brings to the processing table. Learners engage in the experience based on multiple factors, the least of which is their own understanding or unique perception of a given situation. It is their personal experience helping to create their own personal reality. This entry was posted in Personal Reflections and tagged serve. Bookmark the permalink.